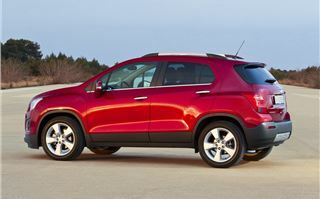 Small SUVs are growing in popularity incredibly quickly, so everyone wants a bite of the cherry. Ford is bringing us the EcoSport, Peugeot is launching the 2008 and Nissan already has both the Juke and Qashqai. 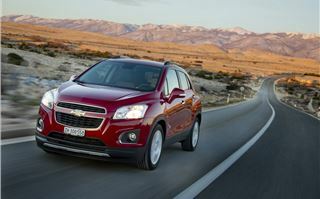 Now Chevrolet is joining the party with the Trax, a sister car to the Vauxhall Mokka. 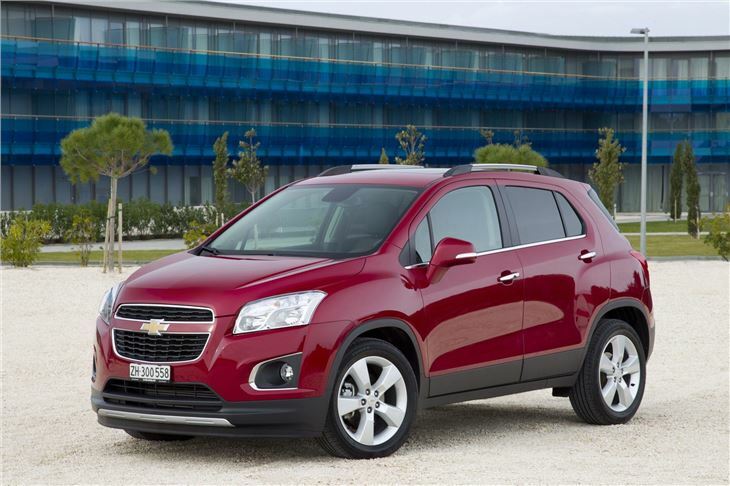 You can see there’s a relationship between the two, but the Trax is chunkier, with big muscular haunches for wheel arches and a bluff nose. It certainly looks like a capable machine, but it’s not really aimed at rural buyers and people who drive off road, rather at young urbanites who want something a little more interesting than a boring hatchback. The Trax is more practical than a small hatchback, though. 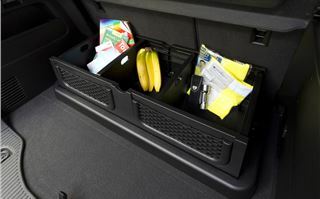 The boot is a decent size at 356 litres, which can be expanded to 1370 litres with the seats folded. 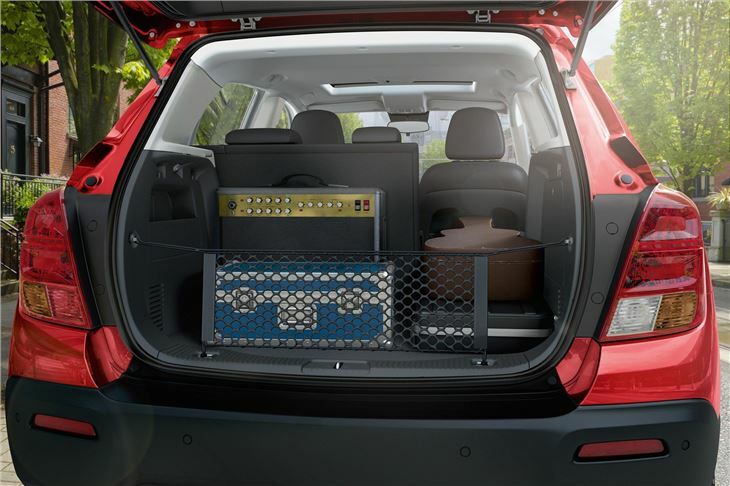 It’s enough for trips away or a few bits of flatpack furniture, which ought to be easy to load thanks to a flat boot floor. There’s even space for adults in the back, though legroom is a little tight. There are some neat details, too, like a three-pin plug socket in the back for charging laptops, powering hairdryers or anything else from home. 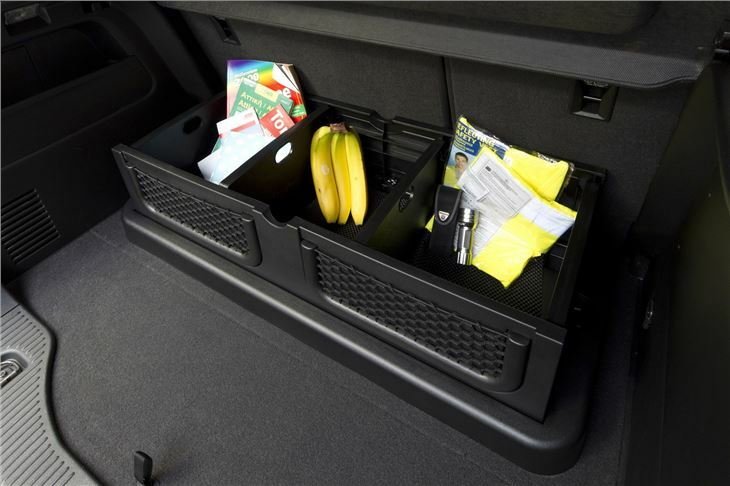 There’s also a pair of gloveboxes, the smaller of which contains the charging and docking ports for phones or iPods, which means they can be kept out of sight. Unfortunately the cabin is a little behind when it comes to materials. It feels like it will last, but the plastics are hard and unpleasant to touch. 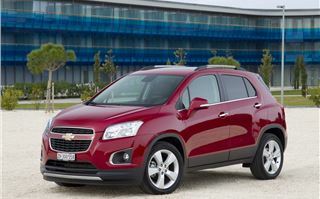 At least it’s handsome, with from some nifty colour selections on higher trim levels. 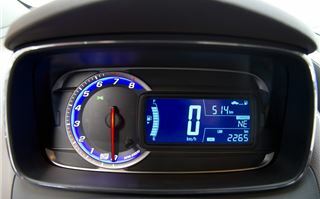 It’s all fairly logically laid out, too, and there is a pretty decent touchscreen system which links up with iPhone or Android devices to provide navigation and even hands-free Siri connectivity. 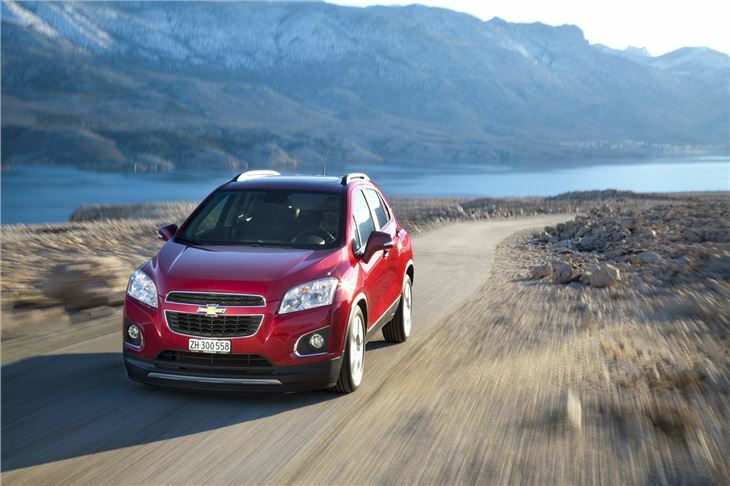 The driving position is comfortable, too and the view forward is good. 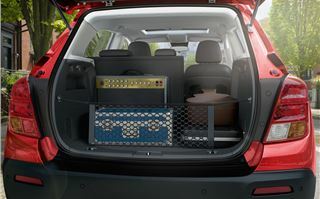 The same can’t be said for rear visibility – there are thick rear pillars which obscure the view when reversing and when changing lanes on the motorway. Thankfully higher spec models come with a reversing camera, which alleviates the problem somewhat. 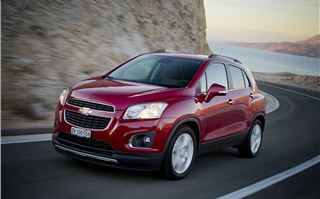 Chevrolet is selling the Trax with a choice of three engines – a 1.6-litre petrol, a 1.4-litre turbocharged petrol and a 1.7-litre diesel, which is likely to be the most popular. We had a chance to drive the diesel and the 1.4-litre turbocharged petrol, both of which are also sold in the Vauxhall Mokka sister car. On paper the 140PS turbo has the potential to be a zingy, enjoyable performer, but the reality is sadly a little less exciting. It’s quite loud and boomy when pushed and the only way to extract any useful performance from it is to rev it rather hard, which is at odds with the otherwise fairly relaxed nature of the car. 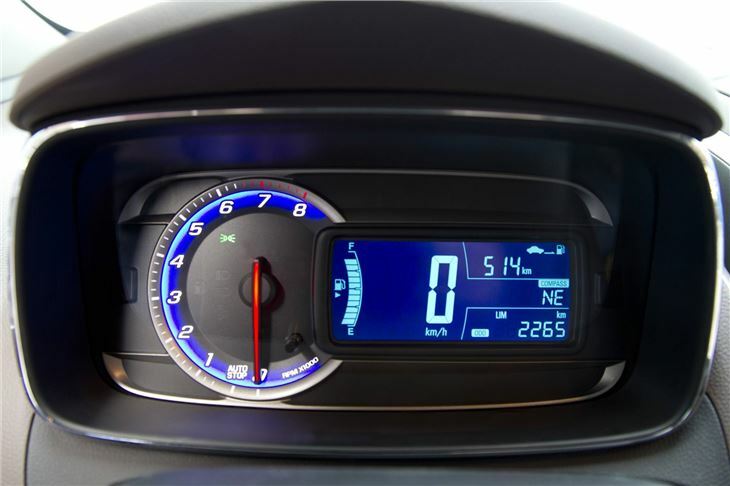 On the combined cycle it returns 44.1mpg, which isn’t too bad, and it has emissions of 149g/km. The diesel is more efficient - as you would expect – returning 62.7mpg in two-wheel drive form and with emissions of 120g/km, which means fairly inexpensive annual road tax bills. Thankfully the diesel is better to drive, too. It isn’t exactly hushed, clattering audibly at idle and under acceleration, but offering enough torque for acceptable in-gear progress. 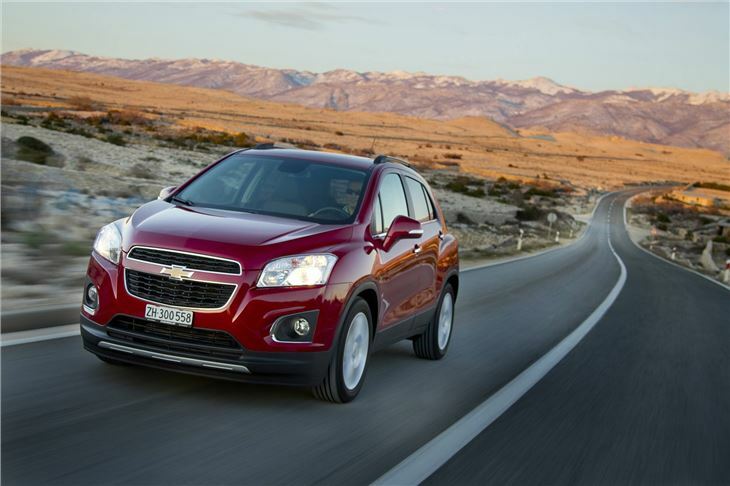 Chevrolet promises that the refinement will be improved for UK cars, plus the engineers say the steering and suspension will be tuned to UK tastes. 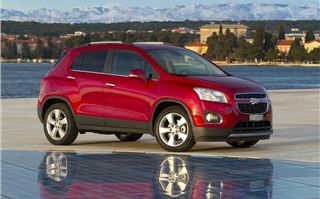 That’s positive news, because the Trax isn’t exactly a joy to drive in its European market form. The steering is vague and body roll is a problem when the car is pushed hard through corners. It’s fine when driving gently, but if you’re an urban driver you might find the ride a little harsh over rough bumps and rippled road surfaces. 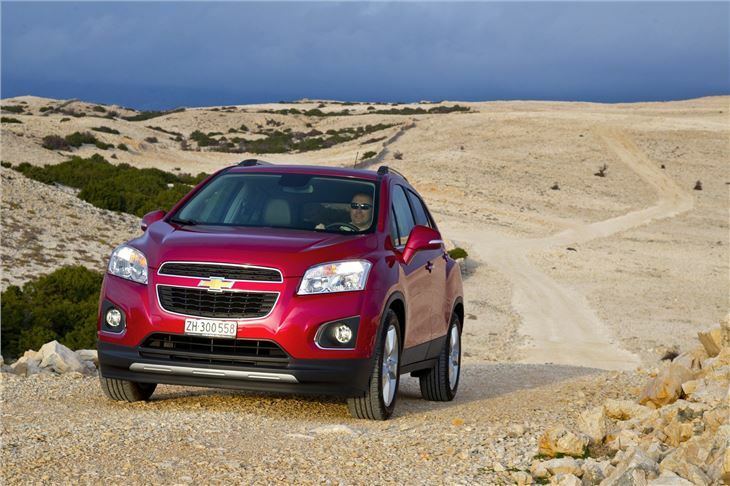 The 1.4 Turbo and 1.7 diesel are both offered with the option of all-wheel drive, but if you’re planning on climbing every mountain and fording every stream then look elsewhere. There’s not enough ground clearance for real off road use so the all-wheel drive model is better suited to getting you off a sleet-covered driveway. 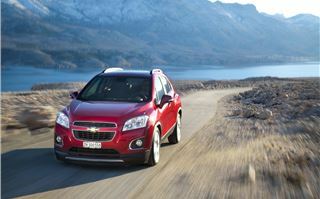 In the US the Chevrolet brand is synonymous with big SUVs. 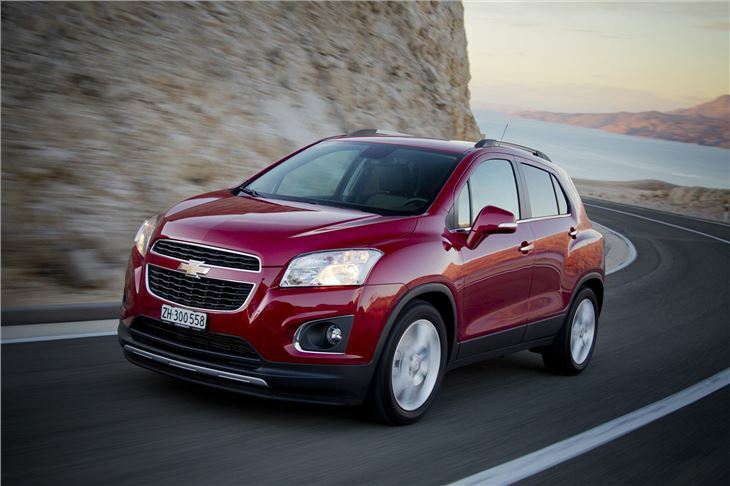 That gives the Trax a strong foundation in its home market, but here things are different because in the UK Chevrolets are seen as sensible budget alternatives – and the Trax is priced from £15,495. That’s £2100 more than the basic Nissan Juke and precariously close to the popular and very competent Skoda Yeti. At least it’s cheaper than its Vauxhall Mokka relative by a few hundred pounds and, like the Mokka, it features decent levels of standard kit – there’s 16-inch alloy wheels, roof rails, automatic headlights, Bluetooth connectivity and parking sensors, along with a nifty motorbike style instrument binnacle with a huge, easy to read speedo. Moving up to LT - which most buyers will - gets you a MyLink touchscreen system, which brings with it a reversing camera and phone connectivity. It doesn’t come with navigation, though the BringGo iPhone app will function like an in-built system if you buy and subscribe at not inconsiderable annual expense. 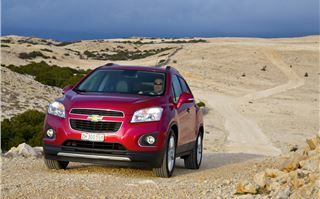 Even with the decent amount of standard gear it’s hard to look past the rivals against which the Trax has to contend. 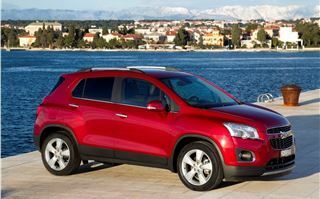 Peugeot, Renault and Ford are bringing out new small SUVs in coming months while the Skoda Yeti and Nissan Juke provide equally interesting styling with more practicality or a cheaper entry price, respectively. 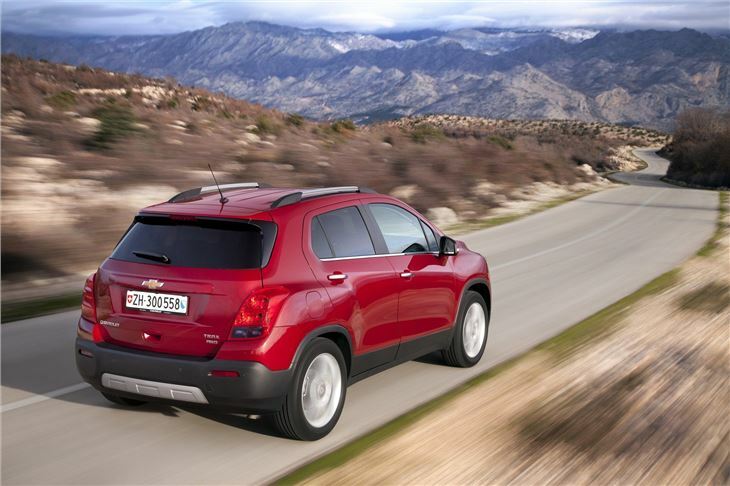 On top of that you can get a Dacia Duster for less than £10,000 and it will work off road. 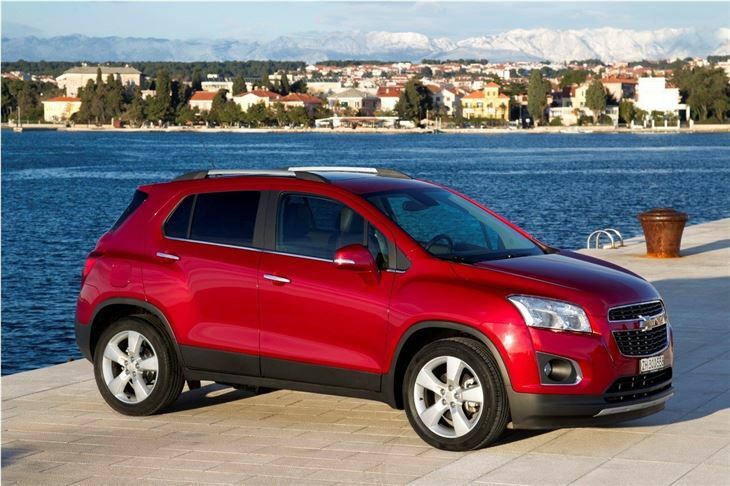 It’s difficult to recommend the Trax when you consider the cars it has to compete against – it’s not bad, but it fails to excel in any particular area. Couple that to a price that isn't compettive enough and there’s not much left in its favour.